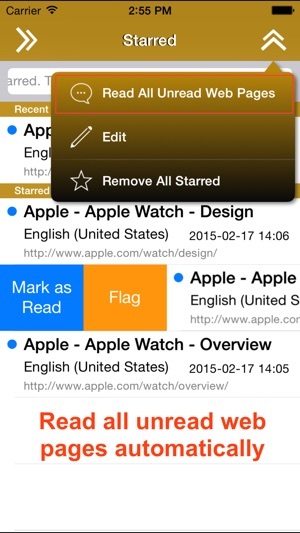 The app is a Safari extension that translates the entire web page of Safari app. 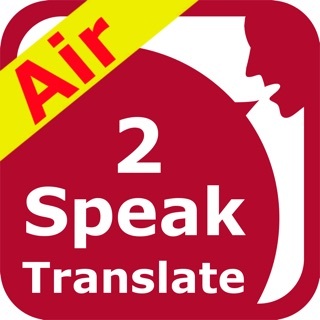 The app supports both By Paragraph (50+ languages) and Whole Page (100+ languages) translation types. 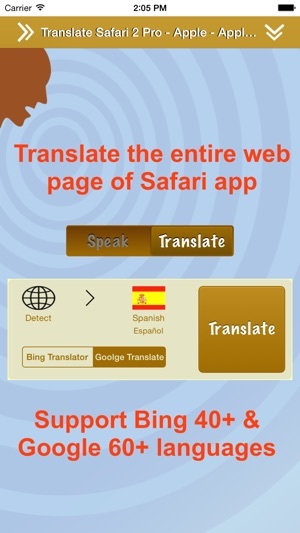 The app provides a Safari extension that speaks aloud the entire web page of Safari app. You can copy or add touched selected words with “Starred” in Speak mode. 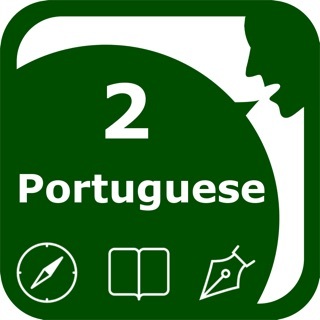 Please make an In-App Purchase to get enhanced voices for each language. 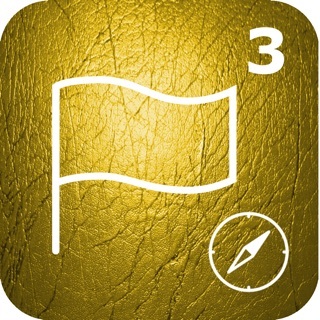 Swipe a sentence right and tap the [Skip Below] or [Unskip Below] button to skip or unskip all below sentences. 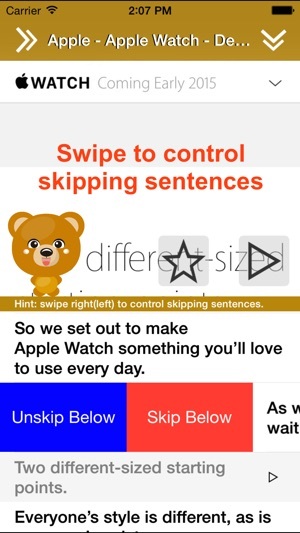 Swipe a sentence left and tap the [Skip] or [Unskip] button to skip or unskip the sentence. The app provides some useful speaking options, such as repeat times of the whole article, repeat times of each sentence, speaking pause seconds between sentences, speaking speed, speaking pitch and font size options. The repeat times could be 0~60 and infinity (∞). 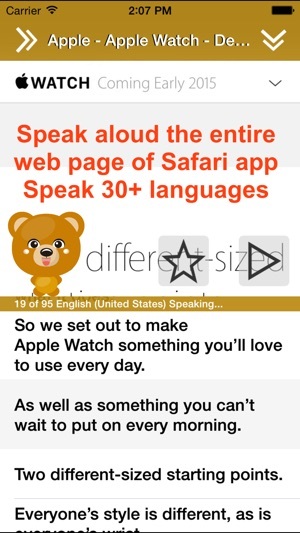 The app provides funny face animations while speaking. You can choose bears and humans face animation with two types of mouth each. You could use the pinch to zoom gesture to change the face size, drag and drop to move to other position features. The sentence will also be highlighted on many web pages while speaking. Please note that words with special format may not be highlighted properly. 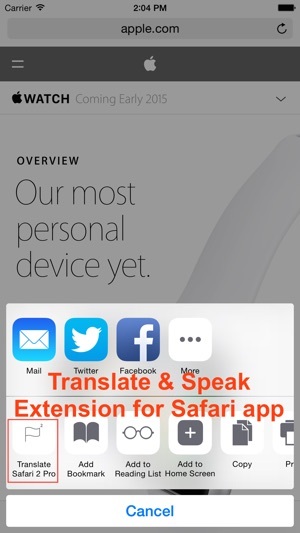 The app can keep reading web pages in the background while using another app. 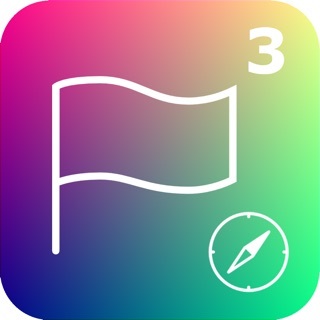 The app provides the lock screen support that you can play, pause, skip a sentence, adjust playback volume and see the sentences list on the lock screen. Cluttered. Poor translation. They need to redesign the whole ap. What a mess.